In December 2000, Rob and Ed were sitting on a steep hillside of an extinguishing brushfire above the Glendale Mountains. They were staring into the midnight sky, dreaming of the cool smooth taste of a fresh beer to quench their scorched dry mouths. 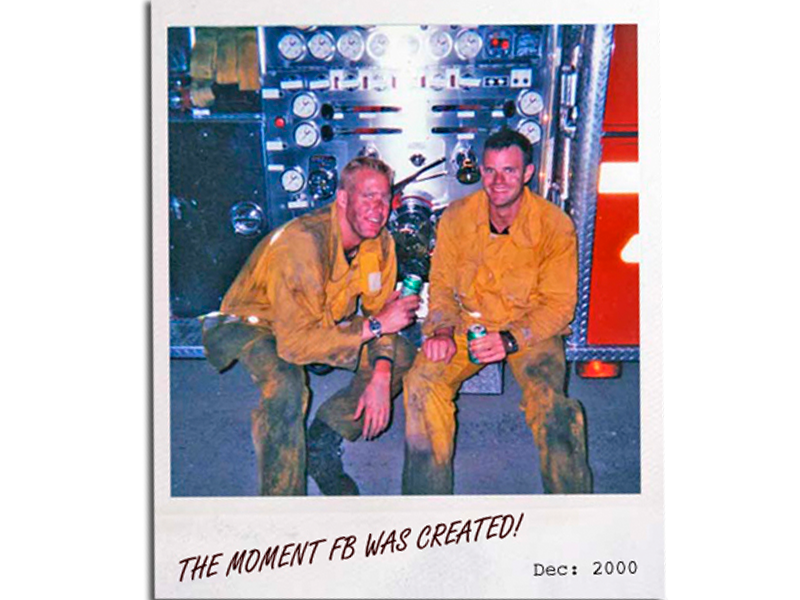 From this point, these two Los Angeles based firemen set out to brew the best Fireman’s Brew in the world. The result was Fireman’s Brew, the perfect choice to “Extinguish Your Thirst” & “Ignite the Party”! In a brief moment in time, the two men gave birth to a vision that they are living out today. Their thirst for beer and coffee after that exhausting day launched them into developing a hero’s brand of products that every American could relate to. Fireman’s Brew is a proud partner of the National Fallen Firefighters Foundation and is the only brewery licensed to use their logo on product packaging and marketing. So whether your beverage of choice is beer, coffee, or root beer, sit back and relax with the smooth taste of a fresh Fireman’s Brew! Robert Nowaczyk has a distinguished career in civil service and truly is an American hero. For the past 28 years, Rob has served local communities as an EMT, Paramedic, SWAT team member, and now Firefighter. He is currently stationed in Los Angeles as a Firefighter Paramedic and member of the Air Operations helicopter fleet. In addition, Rob is a member of a special task force that has been deployed to earthquake ravaged Haiti (2010), New Zealand (2011), Japan (2011) and Nepal (2015). Rob started the Company on his off duty days by selling one keg at a time out of his car and now Fireman’s Brew products are available in many states across the US and several foreign countries. Fireman’s Brew has established a working relationship with the National Fallen Firefighters Foundation in Emmitsburg, Maryland. We are very proud to be the only brewery licensed to display their logo on our packaging materials. Congress created the National Fallen Firefighters Foundation to lead a nationwide effort to honor America’s fallen firefighters. Since 1992, the non-profit Foundation has developed and expanded these programs. Their mission is to honor and remember America’s fallen fire heroes and to provide resources to assist their survivors in rebuilding their lives. When a firefighter dies in the line of duty, the Foundation provides survivors with a place to turn. 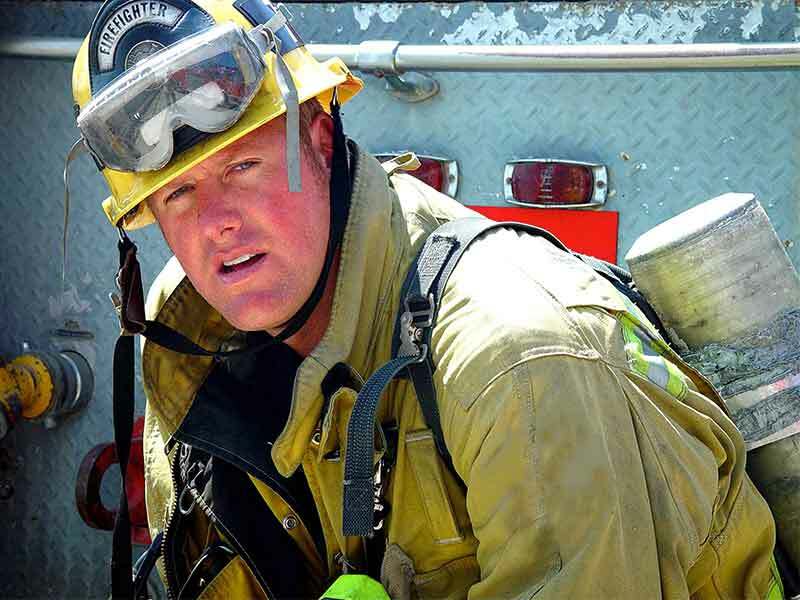 Families receive emotional assistance through a Fire Service Survivors Network, which matches survivors with similar experiences and circumstances. In addition, the NFFF offers financial assistance for post-secondary education and training to spouses, children, and stepchildren of firefighters honored at the National Fallen Firefighters Memorial. For more information on the NFFF please click their logo to the right or call 301-447-1365. By Firefighters, For Firefighters — Fireman’s Brew Gives Back. Founded in 1996 following the Southern California Malibu Brush Fire in which six firefighters were injured due to burns received while being entrapped in a “Firestorm”, Firefighters Quest for Burn Survivors is a non-profit organization managed by firefighters and civilians who volunteer their services and are dedicated to assist those that have been affected by burn injuries. Through a variety of fundraisers and community events, Firefighters Quest for Burn Survivors supports local burn centers and foundations as well as burn survivors and their families through family and patient visits, material and/or monetary donations to the patients and/or immediate family during their critical time of recovery. 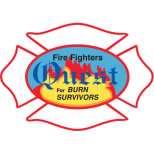 To find out more about Firefighters Quest for Burn Survivors, visit their website or call Toll Free (866)937-8378. 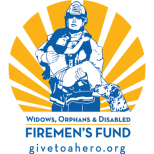 Founded in 1906 by firefighters who “passed the boot” around to help an injured or fallen comrade, the Widows, Orphans & Disabled Firemen’s Fund is dedicated to helping firefighters and their families in times of crisis. When a firefighter is injured, becomes ill or is killed in the line of duty, the fund helps their surviving families pay rent, buy clothing for their children or put food on the table. Founded on the principals of camaraderie, brotherhood and sisterhood, the Widows Orphans & Disabled Firemen’s Fund truly considers each person in need a member of one “firefighter family.” Whether it’s lending an ear, driving a child to school, picking up groceries, rebuilding a roof, helping fill out paperwork or dealing with insurance policies, our staff and trustees provide support from the heart. A unit of the Los Angeles Fire Department rolls out every 36 seconds, every day of the year to save lives and protect property and the environment. 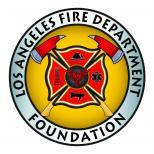 Because the city budget is unable to meet all the needs of the department, the Los Angeles Fire Department Foundation is the major source of private support for the LAFD. We provide equipment, technology, training and youth programs to enable our firefighters and paramedics to maintain their tradition of service at the highest level.